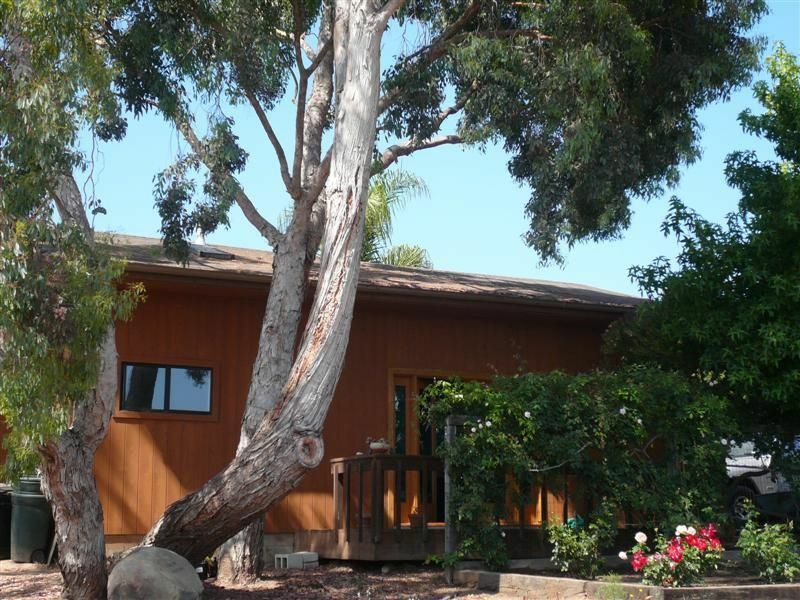 No more hotel rooms, come and enjoy a quaint coastal cottage in the beautiful community of Carpinteria. A short distance from one of the worlds best surf spots, and worlds safest beaches. Immaculate, charming one of a kind. During summer months I have a 3 night minimum over weekends, unless you are booking within 7 days. The living room is furnished with high quality designer furnishings including a comfortable leather sofa. 1 Bed Room with down comforter and pillows and top quality mattress. Kitchen is fully equipped and also stocked with various spices and any essentials you may need(Just ask and I will be happy to accommodate your needs ). Carpinteria is a coastal community with small town charm valued by visitors and residents alike. Beautiful beaches, breathtaking mountain views, and a diverse economy make Carpinteria a wonderful place to live, work, and play. Located 20 minutes south of Santa Barbara. Downtown Santa Barbara is a 20 minute drive up the coast where you can find additional shops, restaurants, museums and the theater. We really enjoyed this place, beautiful and relaxing. Beautiful setting and nice accommodations! Highly recommended, great value. Cottage was clean and relaxing. Christine was very helpful and gracious. A very restive, quiet place which was perfect for our needs. Place was very clean and tastefully decorated. Would definitely recommend this guest house. Beautiful setting both inside and out. Short drive to Santa Barbara, and plenty of beach walking and dining right in Carpenteria. Our host even came through for me with help finding a chiropractor when I threw my back out! Would definitely stay here again! We really enjoyed out time at the secluded costal cottage in Carpinteria. Thank you, Chris, for your warm hospitality and the use of your beautiful cottage. And the great beaches were definitely a blessing, too. We would LOVE to come back again sometime. This is a great place to stay. It's do quiet and peaceful. We loved it. We needed some R and R and it met our needs.